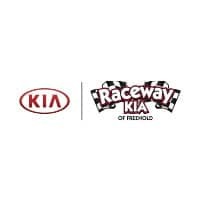 If your life in the fast lane is a crazy combination of long commutes, school sporting events, and downtown parallel parking spaces, crossovers like the 2019 Kia Sportage and Ford Escape will appeal to your frazzled sensibilities. But which is ultimately your best daily driver? Our comparison guide will sort you out. These compact crossovers might have city-friendly dimensions, but they’ve also got plenty of sporty pep for those much-needed weekend getaways. 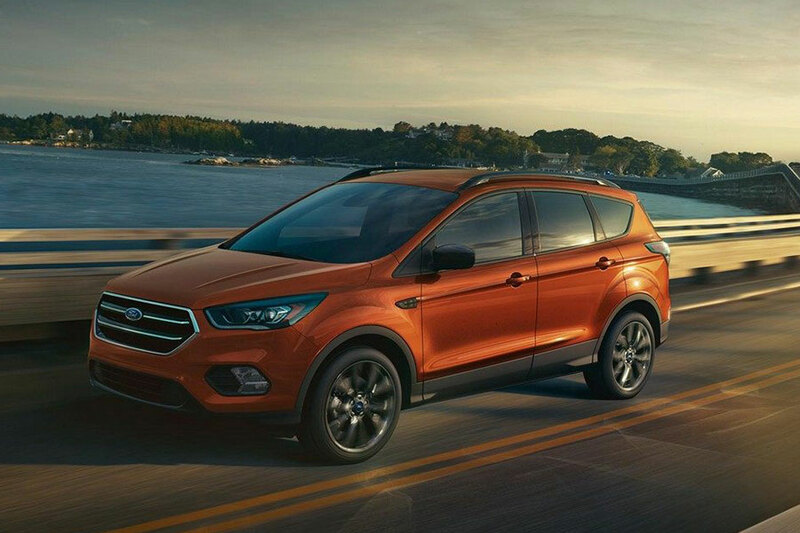 To tow the biggest possible boat, you’re going to need the 2019 Ford Escape. Properly equipped, the Escape will tow up to 2,000 pounds. That’s not exactly equivalent to a horse trailer, but you can almost certainly move a small boat or a Jet Ski to the nearest loading dock. The 2019 Kia Sportage follows close behind, with max tow ratings of 1,650 pounds. 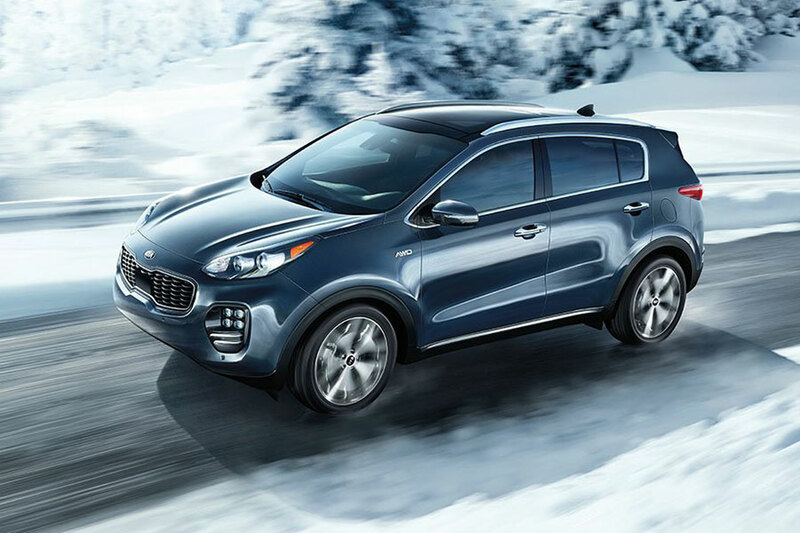 In addition to costing less, the Sportage’s robust standard lineup makes sure you get the most for your money. These days, drivers really shouldn’t be without hands-free access to their smartphones. 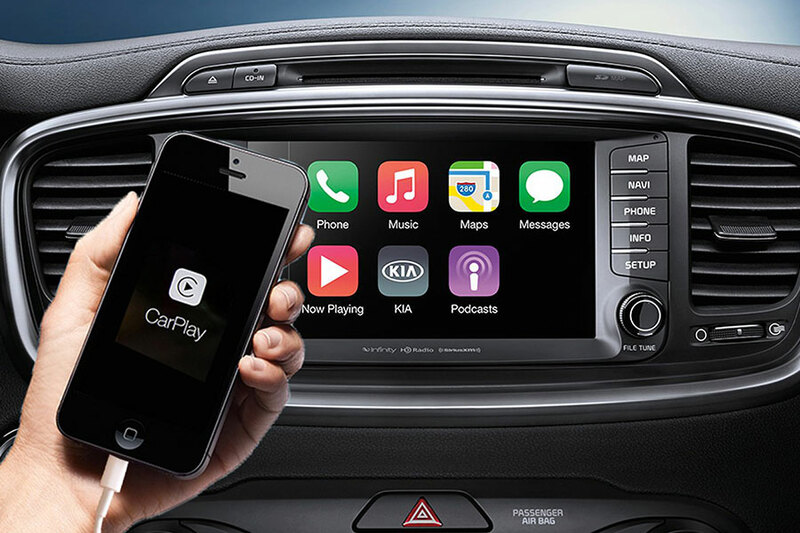 Unlike with the Escape, with the base Sportage you can add Apple CarPlay and Android Auto smartphone integration. And, thanks to a bigger standard touchscreen, you won’t have to squint to make out the Sportage’s infotainment graphics. In addition to an improved standard lineup, the base 2019 Kia Sportage also offers more options. To get comfort features like dual-zone climate control and UV-reducing glass on the windshield and front windows, Sportage shoppers need only to add the aptly-named Popular package. Thriftiest Commuter: It’s a Tie! Both the Kia Sportage and Ford Escape earn max EPA ratings of 23 city/30 highway mpg. However, shoppers should keep in mind that each crossover offers a number of powertrain configurations, which alter fuel mileage accordingly. For some, the real test lies in driving dynamics. Here, too, these crossovers have a lot to offer. The Sportage’s strong points are handling and braking, putting you at an advantage on both winding roads and city streets. Then again, it’s easy to get a quick response out of the Escape’s powertrain, which gets you up to speed in a jiffy. With either model, you get great driving dynamics. But we think the best option gives you the most features for your money, maximizes fuel economy, and doesn’t put too big a dent in your budget. That makes the 2019 Sportage the best option.